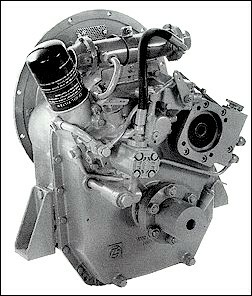 Maximum rated input: 1083kW (1452hp) at 2300rpm, Pleasure Duty. Capable of input speeds up to 2400rpm. 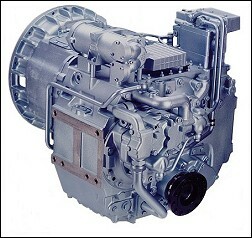 Maximum rated input: 221kW (297hp) at 2800rpm, Medium Duty. Capable of input speeds up to 3200rpm. 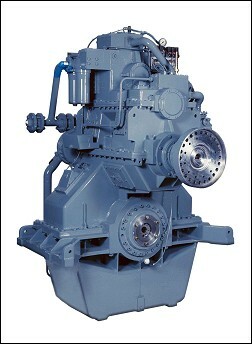 Maximum rated input: 2700kW (3618hp) at 1000rpm, Continuous Duty. Capable of input speeds up to 1200rpm.